Funding for the Children's Health Insurance Program, better known as CHIP, expired last week. 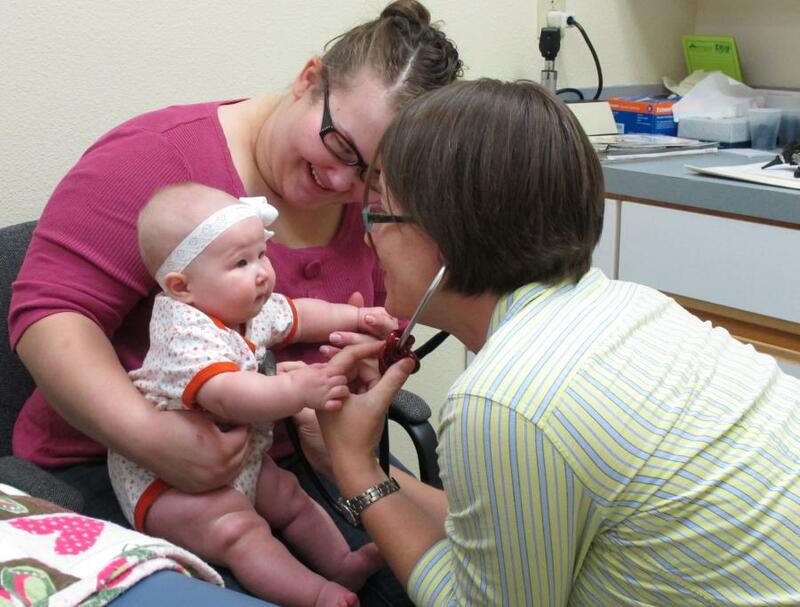 The federal program covers some 35,000 Idaho children whose families don't qualify for Medicaid and cannot afford insurance. Money in the pipeline to keep CHIP going in Idaho will last only a few months. Efforts are underway in Congress and the states to maintain the coverage. Idaho Senator Mike Crapo is a member of the Senate Finance Committee, which will determine the future of CHIP. The Idaho Statesman reports child healthcare advocacy group Idaho Voices for Children is asking Crapo to support an amendment being pushed by senators from Utah and Oregon that would continue CHIP funding at 2017 levels for another two years. Senator Crapo's office says while he has been supportive of the CHIP program in the past, continued support depends on what amendments are put forth on Wednesday when the Finance Committee takes up the bill.